SFWA Membership Directory: Now that you are logged in, you'll be able to see all the information that SFWA members share with each other -- a unique benefit of SFWA membership. When you click the link below, you should see your name in the upper right-hand corner of the screen meaning you have full directory permissions. Please click here to access the membership directory. Donations: If you would like to make a donation to our 501(c)3 charitable organization, please click on "Donations" in the blue bar above. Log in Problems: If you are having problems logging in, please review these common issues. Renewals: If you would like to renew online, follow these instructions. It will ask you for your email. Use the one to which the renewal notice was sent. 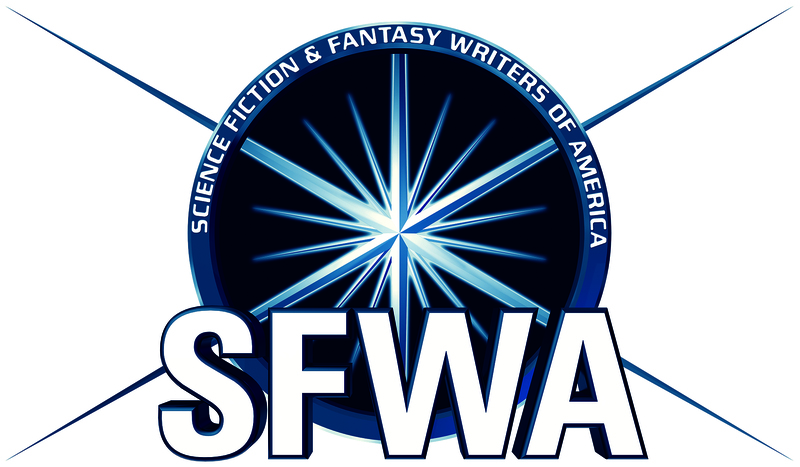 Send an email to operations@sfwa.org to get your temporary password or use the "Forgot my password" option. The first time you log in the website will ask you to accept terms of condition. This is a one time thing. In your membership profile, you'll see a button which says, "Renew until..."
You will be able to pay online, via check or via PayPal. Please note that the discussion forums use a different username and password than the rest of the SFWA site.